The Tamarind Bed is a handsome home for every sort of lush & lovely bedding. Tailor made to be piled high with fluff & comfort, the Tamarind quietly sets its standard and holds its own. 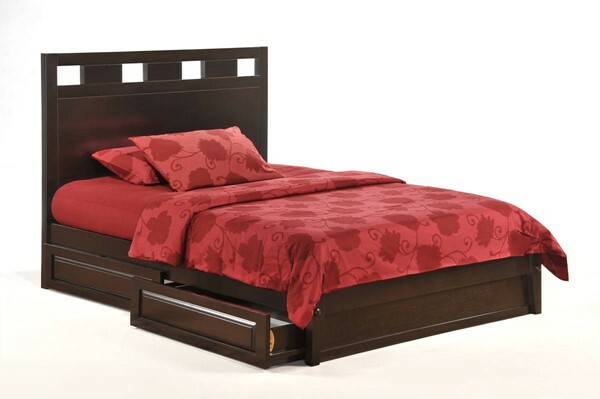 The P Series beds allow for optional drawers for underbed storage.